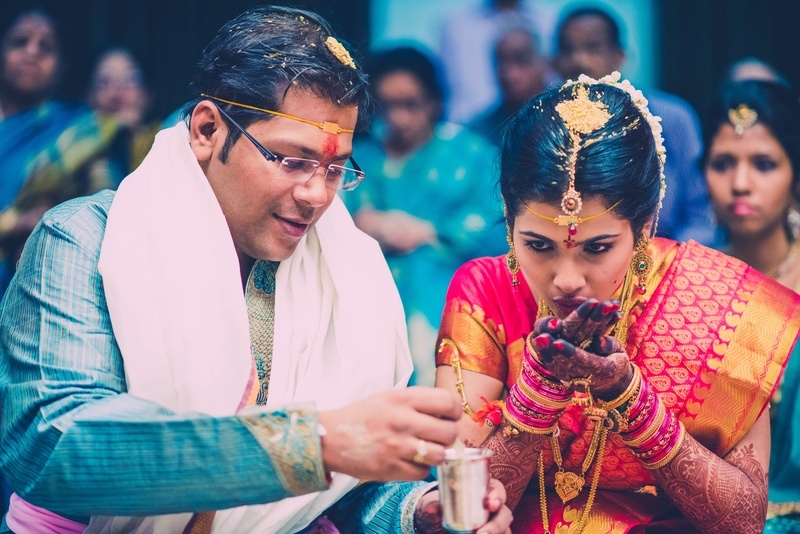 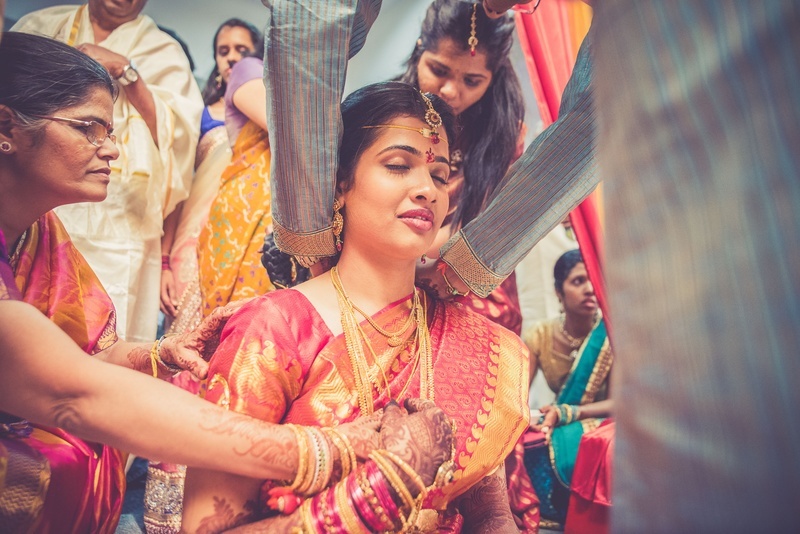 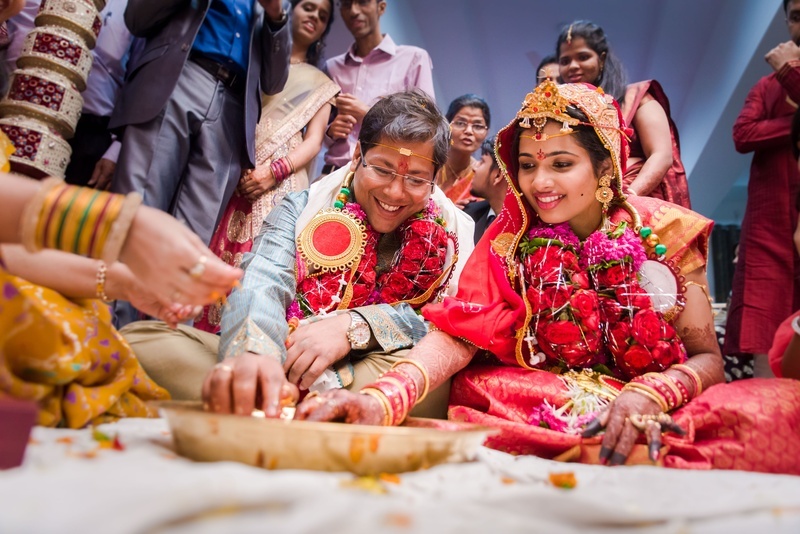 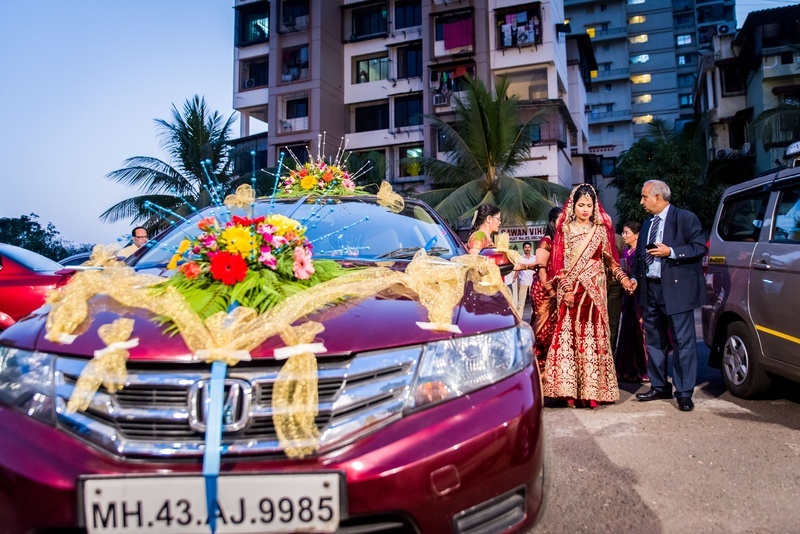 Archana and Mudit’s marriage has diverse rituals, rich ceremonies and exciting moments. 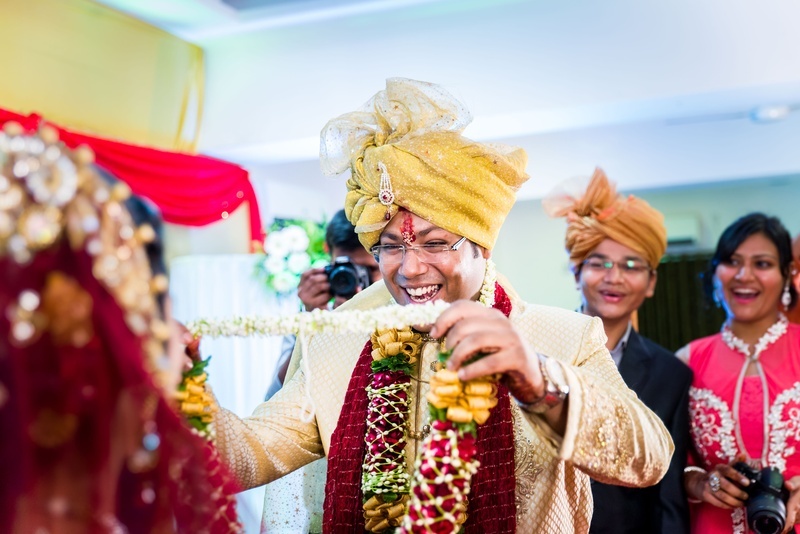 They render a very important message through their wedding celebrations - Keep that smile on 24*7! 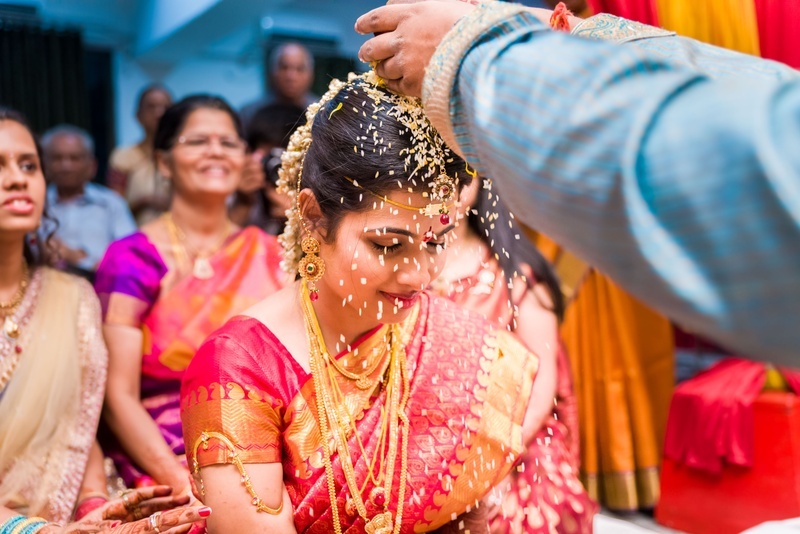 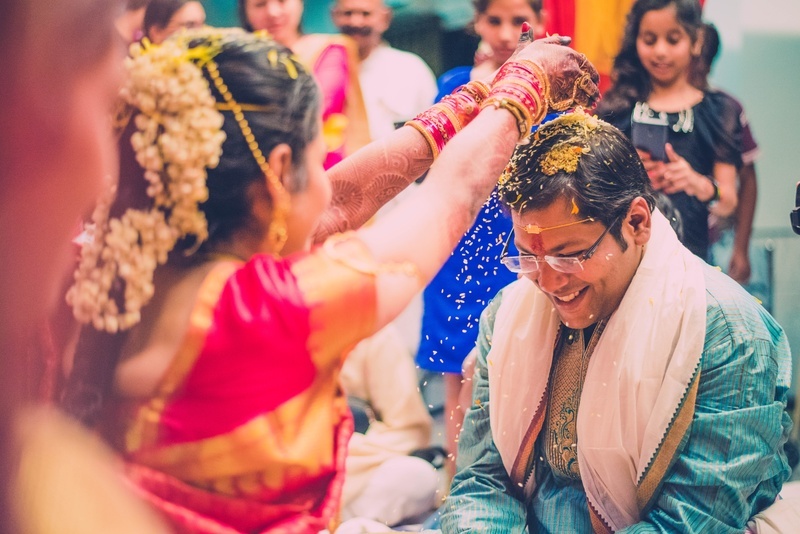 When you see the bride and groom showering grains of wheat on one other, you instantly fall in love with this ritual. 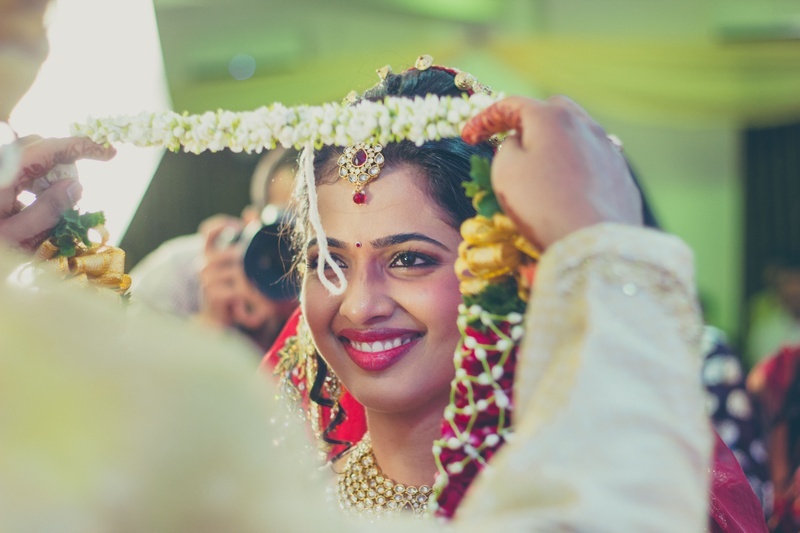 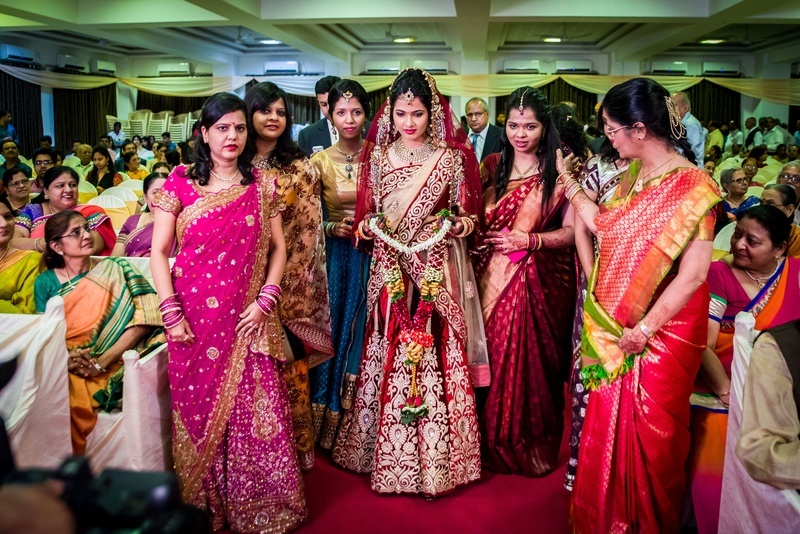 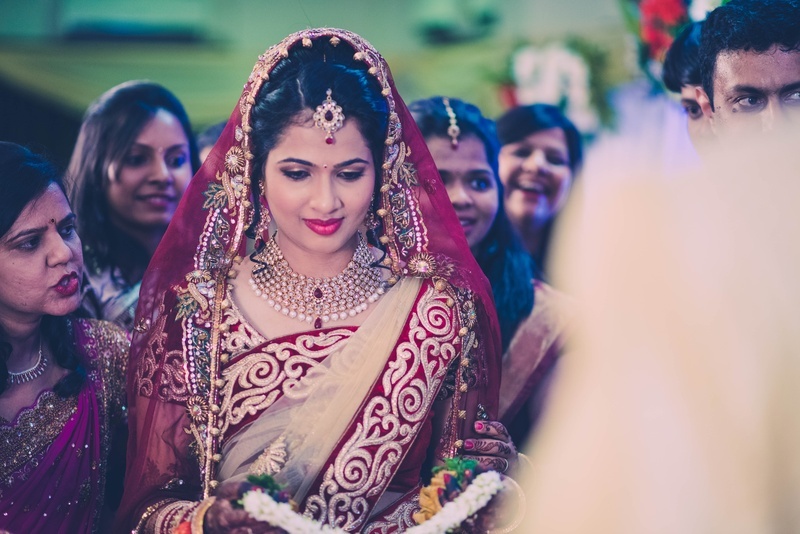 While exchanging the garlands the bride adorned a beautiful red colour lehenga with a dupatta over her head that made her look taller and incredibly attractive. 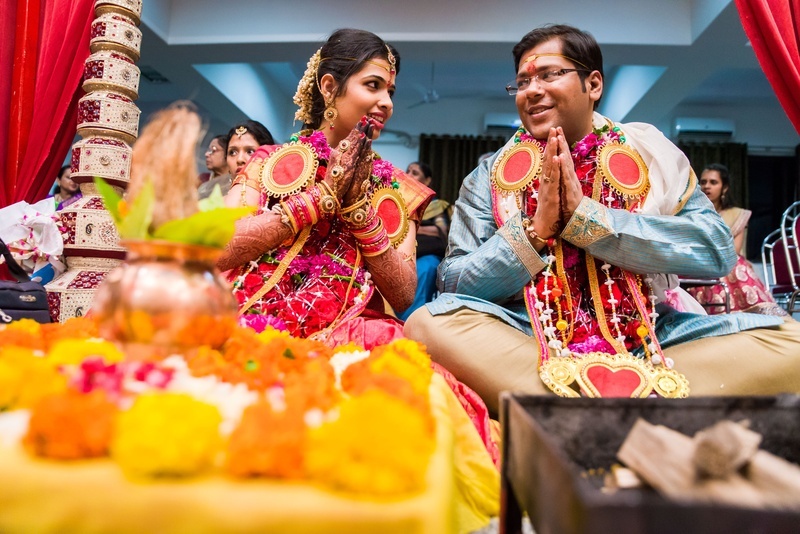 Groom adorned a simple look with a turquoise kurta and a white dupatta.